Roger Craig autographed footballs are a must have for any San Francisco 49ers fan or memorabilia collector. 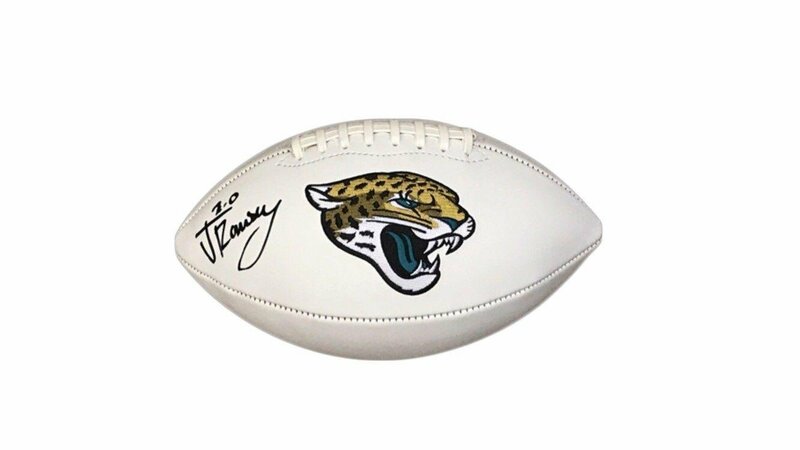 Display this Roger Craig San Francisco 49ers Autographed Wilson NFL Super Grip Football - JSA Authentic proudly in your home, office or San Francisco 49ers memorabilia man cave. This Roger Craig signature has been authenticated by JSA and will come complete with a Certificate of Authenticity (COA) and matching tamper-evident sticker. 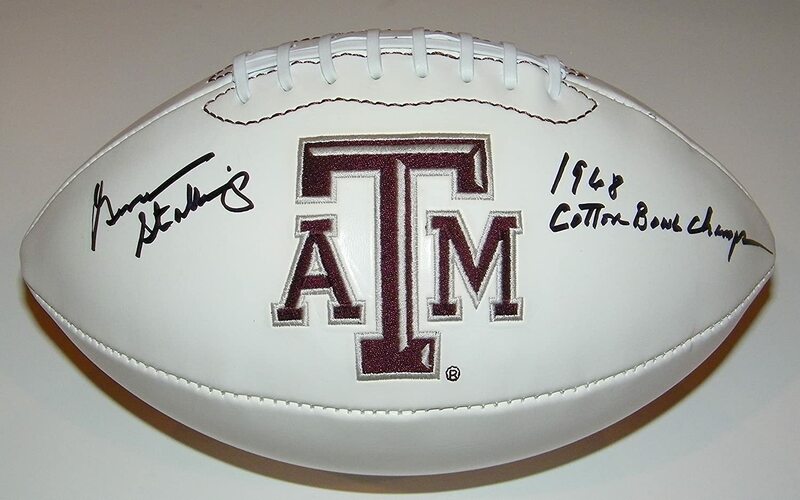 is the online leader in authentic Roger Craig signed memorabilia. 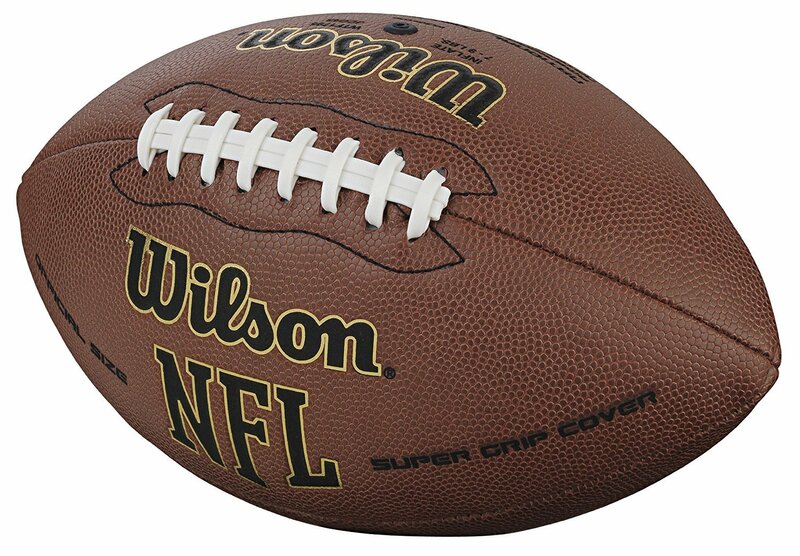 Official NFL Sized Football. Multi-layered lining for consistent shape and durability. Ships inflated. 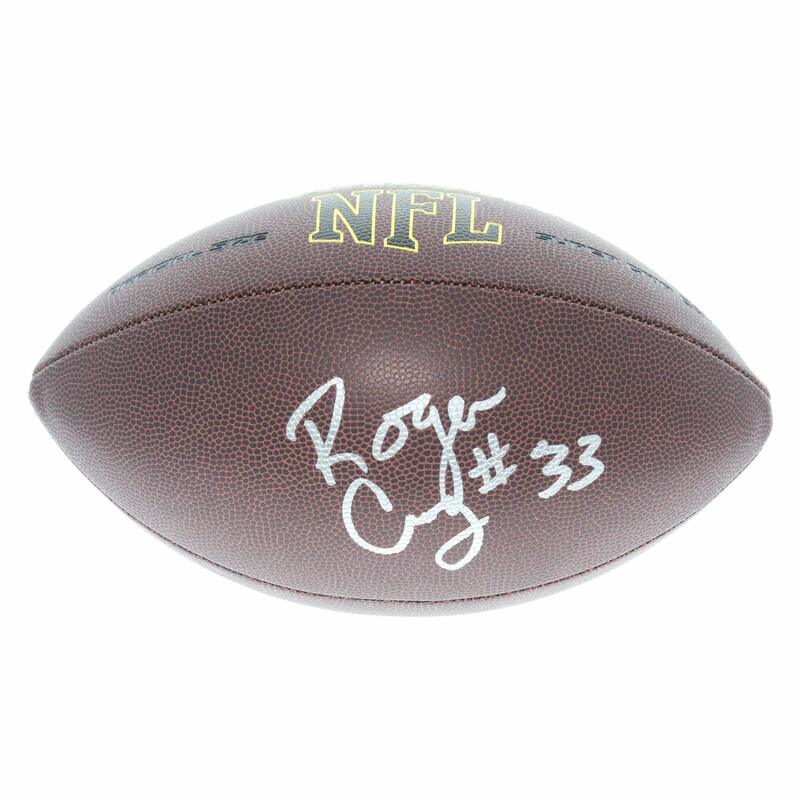 Start your San Francisco 49ers signed football collection off right with an authentic Roger Craig autograph. Item ships same day.